Joshua Stairhime has been working in the A/V industry since the year 2000. With an initial focus on audio, he has since branched out into nearly every aspect of the A/V trade. His first mixer was a Mackie SR24-4 that he bought from his church. He has run sound for nationally touring bands, run a small teen venue, and worked in various churches as an A1 for 15+ years. He has also recorded and produced several albums for friends over the years. From control systems and DSP's to live and recorded video, Josh is constantly learning more about his craft. 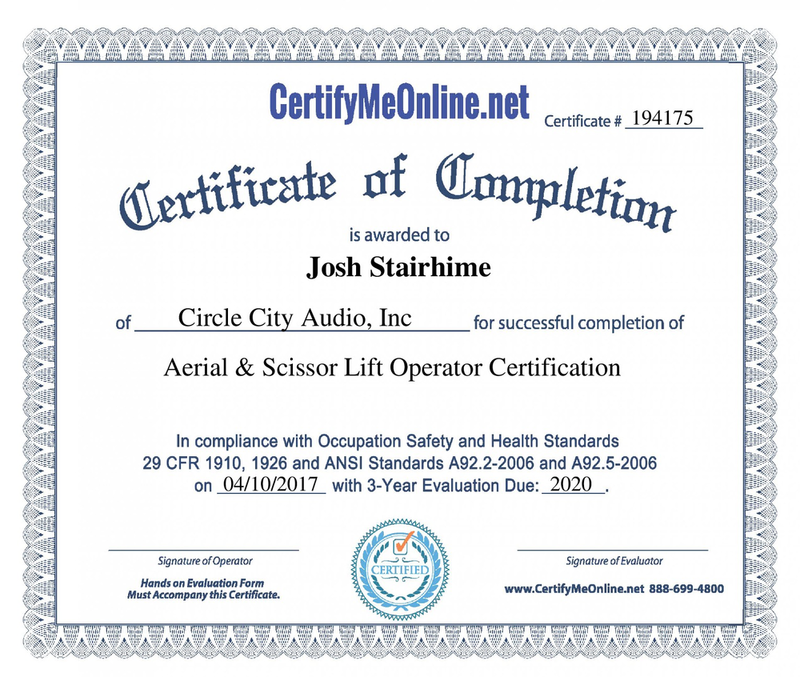 In his pursuit of knowledge he has even been certified by the FAA as a sUAS pilot. He is recently married to his fantastic wife Samantha. They will be staying in the Fort Wayne area as she finishes her anthropology degree. They are both involved in various aspects of their church, including the worship and mission teams, and are excited to continue life together.